Spare blade for an oscillating plaster saw; used to cut plaster of paris. 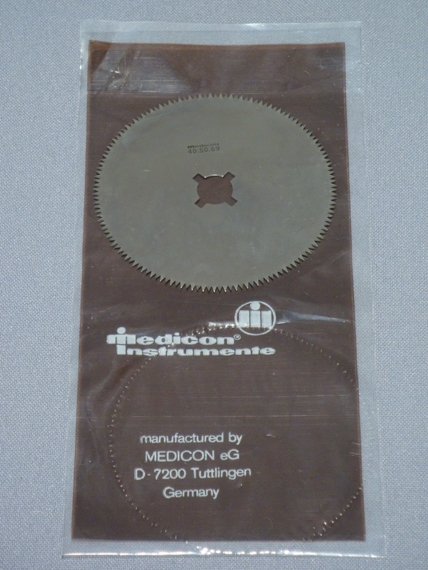 Circular saw blade: 60mm diameter. Unit presentation: 1 blade in protective wrapping. Used for plaster and plastic, 230V, 180W.